Dish Network and CBS reached an agreement after millions of people missed the Chargers-Cowboys game. Dish Network and CBS TV reached an agreement for several years Thursday night, hours after almost three million customers could not watch the game Los Angeles Chargers-Dallas Cowboys. The blackout affected the home cities of the CBS Thanksgiving game, along with other major markets such as New York, Chicago, Philadelphia, San Francisco, Atlanta and Boston. The terms of the agreement that ended the two-day blackout, a growing occurrence between networks and cable/satellite operators, were not disclosed. "We are pleased to have reached an agreement with Dish, which recognizes the value that the number one network brings to viewers in these markets," said Ray Hopkins, president of CBS television network distribution in a statement. "Dish's customers will continue to get the essential content of CBS, while we can also achieve our short-term and long-term economic and strategic goals." Warren Schlichting, executive vice president of marketing for Dish Network, said the company was "grateful to our customers for their patience this holiday week since the months of work have resulted in a deal." The blackout caused outrage on social media, especially among fans of the Cowboys and the Chargers who could not see the Chargers' 28-6 victory. Many turned to the CBS broadcast service to watch the games. 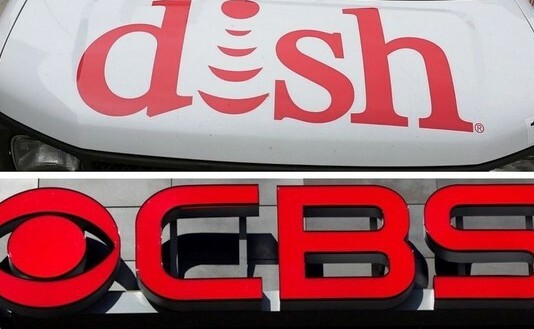 The agreement between affiliates owned by CBS and Dish Network also includes CBS Sports Network, POP and Smithsonian Channel, according to the press release. Beyond the largest media markets in the country, the blackout also affected Dish Network customers in Seattle, Tampa, Detroit, Minneapolis, Denver, Sacramento and Pittsburgh and Baltimore.